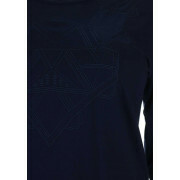 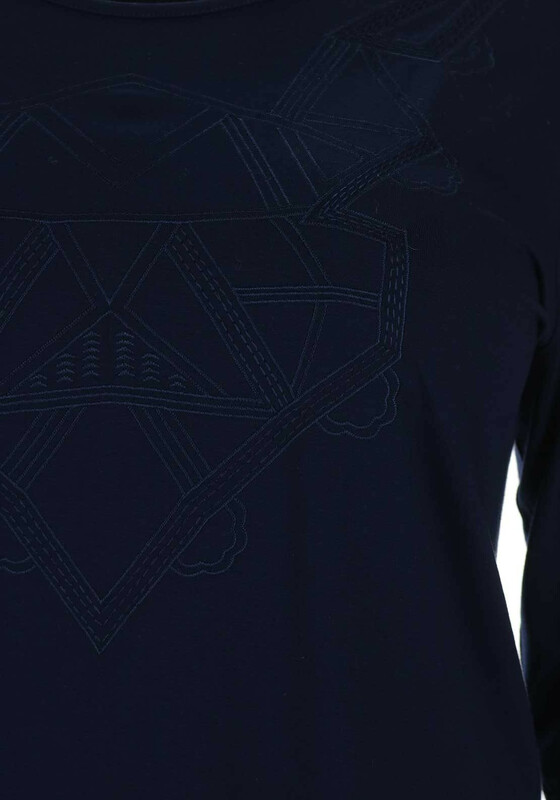 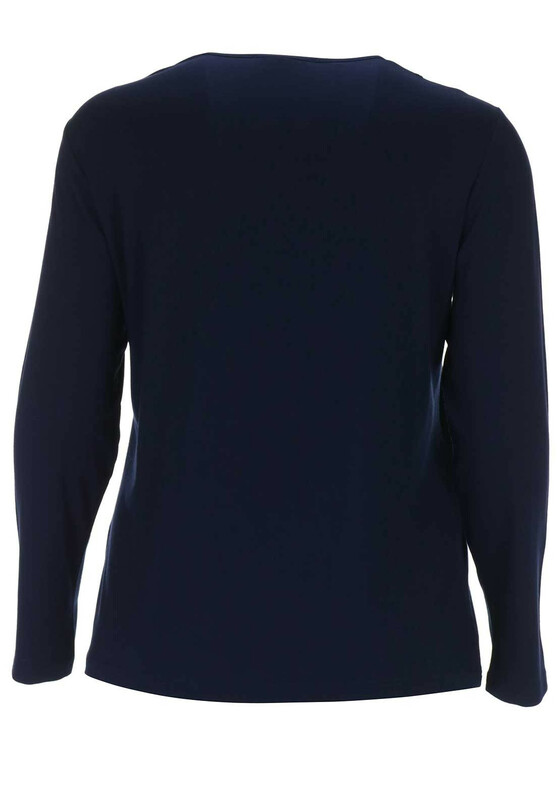 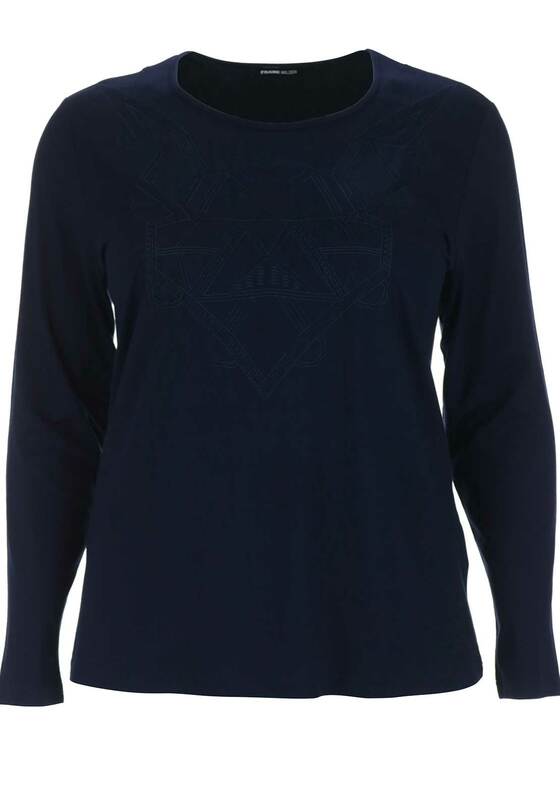 Frank Walder presents this timeless top in a classic shade of navy. 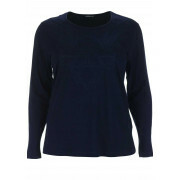 A versatile pick which would look great worn with a printed cardigan and jeans. 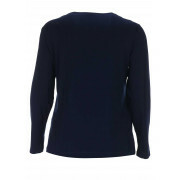 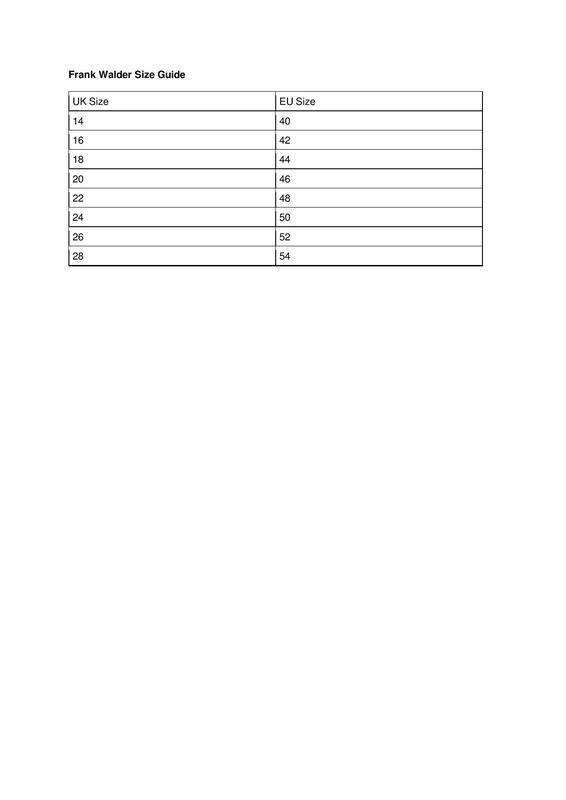 Designed with a figure skimming straight shape and made from soft jersey fabric.